The UK is a fascinating place to explore and it is rich in world-class cities, beautiful nature, and historical sites that span thousands of years of history. Gather up your friends and make sure you try out these 10 fantastic things. A gastropub is a pub that combines the cozy feel of a pub with world class quality cuisine. Have a couple of pints in an ancient building stoked in history and indulge in the finest, freshest, cuisine possible without paying an arm and a leg. 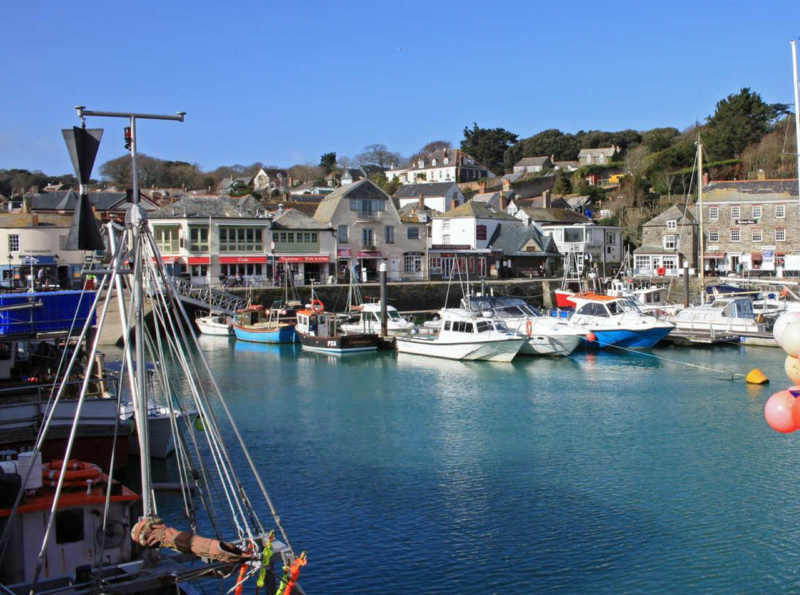 This county on the beautiful southwest coast of England offers up beautiful beaches, relaxing walking trails and fascinating local history to explore. Thousands of locals and tourists flock to the area during the summer to lie in the sun, indulge in water sports, or just explore the local areas. Travel by campervan and you don’t have to worry about accommodation. Keep in mind that you may not be able to take your campervan into some of the villages as they don’t allow outside vehicles. There are plenty of trails that allow you to walk between villages or you can take a bus or shuttle. This is the capital city of the UK and it offers many things for visitors to the area to do. See the iconic sights of Big Ben, The Tower of London, Tower Bridge, and The Globe Theatre and visit some of 200 museums. Visit Bond Street or Herod’s for fantastic and exclusive shopping. Take a themed walking tour through the sites and learn about where the Harry Potter movies were shot or about the path that Jack the Ripper took. Explore this fascinating waterway and the history that it has to offer. Start from London and meander along in a luxury barge or a small cruise ship and stop at villages that offer exciting things to see like historical sites, tourist attractions, and wonderful local traditions. 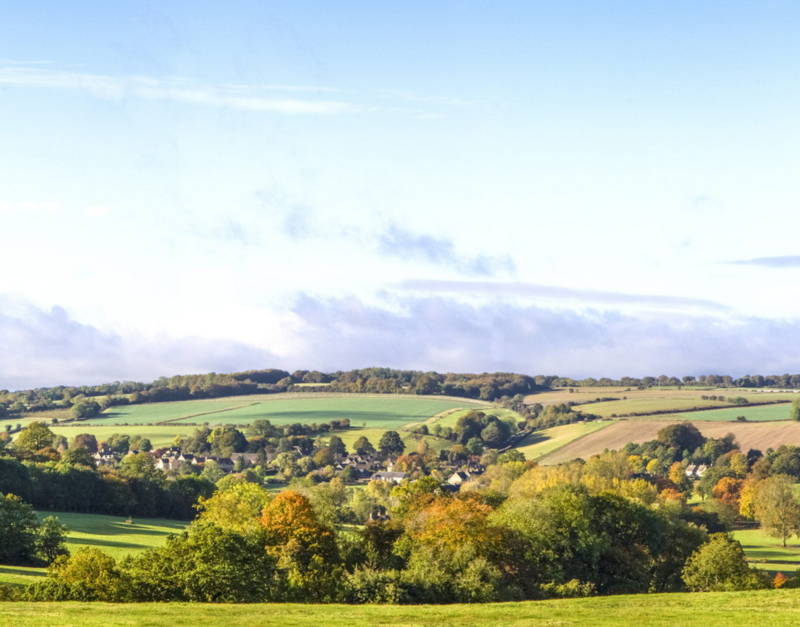 The Cotswolds are just a few hours from London and they are a treat to all who explore them. It consists of a series of small villages that were once thriving market towns. Wander through Roman Ruins, explore local industrial history and visit churches built hundreds of years ago. Stay in a 300 year old house with modern amenities and experience the history of this fascinating area. Rent a car in London and take the few hours’ drive to Wiltshire to view this monumental rock formation. The formation was built 5000 years ago and it still puzzles scientists to this day. Theories abound about what it was created for and the site is steeped in mystery. 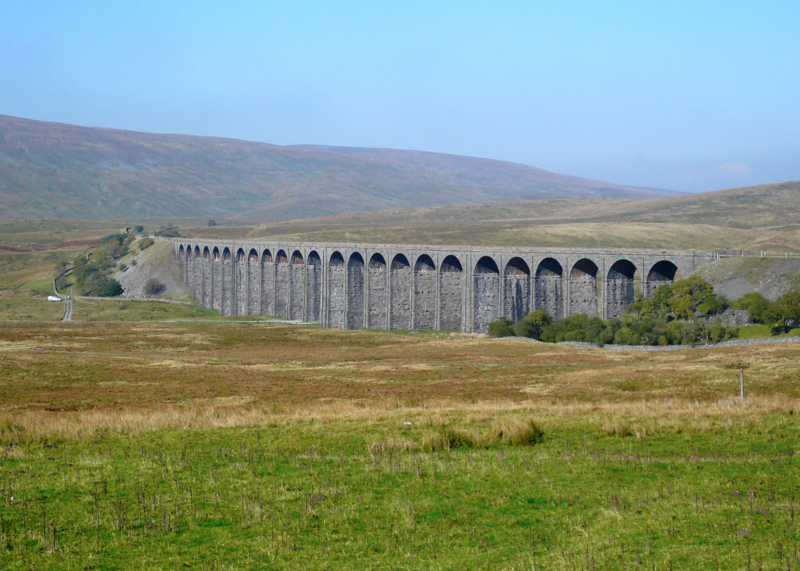 Yorkshire Dales is located in the upper Pennines in Northern England and most of it is preserved in Yorkshire Dales National Park. Hike through the walking trails, mountain bike through lush valleys, or try exploring the system of caves. This is the capital city of Wales and it is one of the most popular destinations for visitors to the UK. Be sure to see the Cardiff Castle in the heart of the city and stop in at the National Museum Cardiff. Explore the waterfront of the city and view the fabulous architecture, public art, and wide open public spaces. 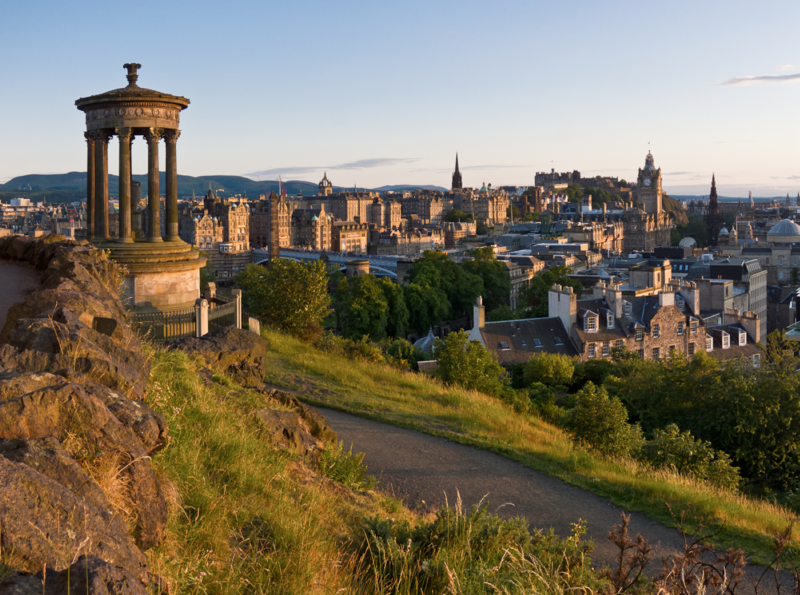 This is the capital city of Scotland and it offers many fascinating things for people to do. Make sure that you visit Holyrood Palace and Edinburgh Castle. Visit historic Old Town and New Town and discover why they are both listed as UNESCO World Heritage Sites. It’s a great place to rent a holiday home with friends and family and make a proper weekend of it! The trail begins about an hour’s train ride from Edinburgh and it is 305 km long. Explore the beauty of Scone Palace, Glamis Castle and Blair Castle; they are just a few of the magnificent buildings you will get to see. After you have toured through the castles consider renting a castle for you and your friends to live in like royalty for the rest of your vacation.